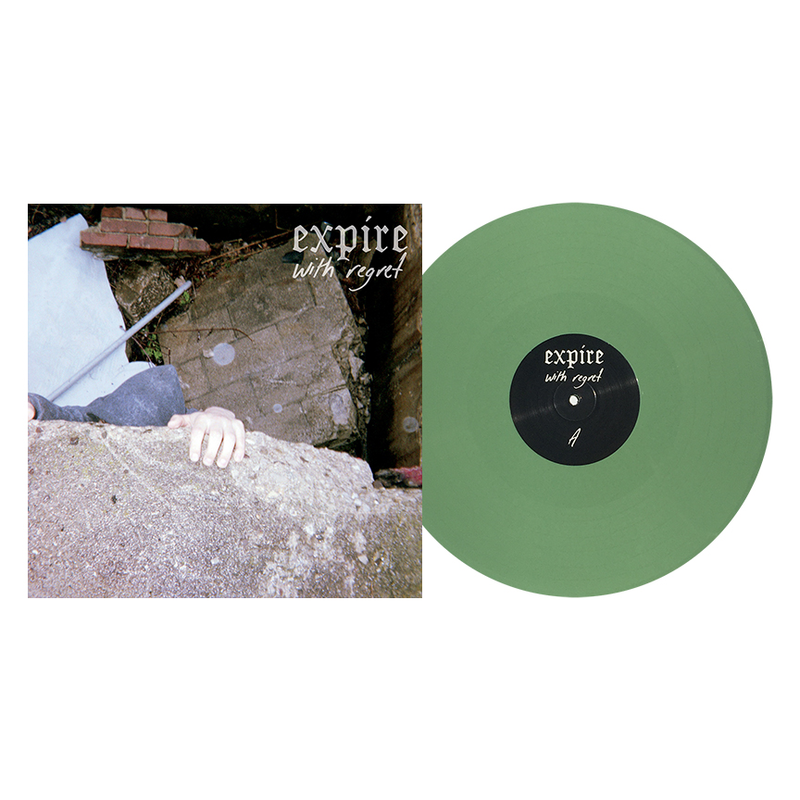 Expire return with their third full-length, With Regret. A little heavier and just as fierce as ever, the Midwest Blood champions cruise across sub-two-minute juggernauts purging their feelings on damaged relationships and introspective exorcisms. With Regret is the first Expire album recorded outside of their mainstay studio, Howl Street, having traveled up to Chicago's Bricktop Studios with Andy Nelson. The new environment takes them out of their comfort zone and results in subtle new twists to the band's sound, which bounces with a caustic, fraught anxiety, more memorable riffs, and focused vocals that retain all their previous bile and despair.